In November 2014, the Department for Education published guidance on promoting British values in schools to ensure young people leave school prepared for life in modern Britain. Within school, pupils are actively encouraged to make choices, knowing that they are in a safe and supportive environment. 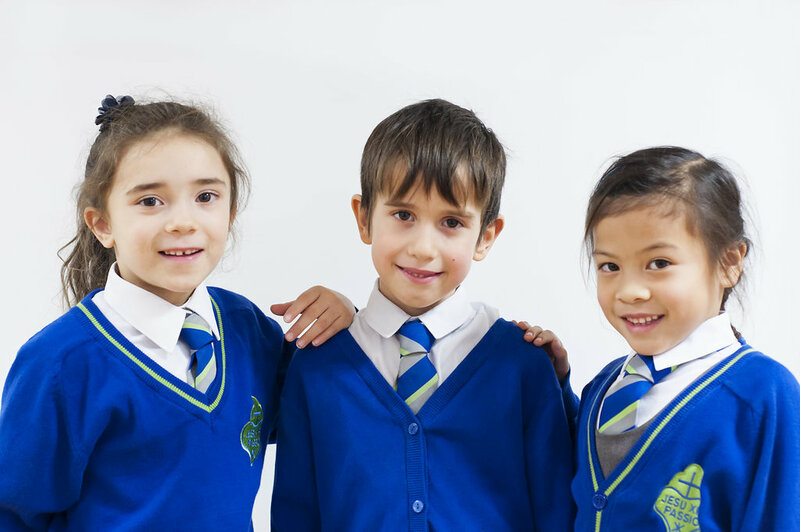 As a school we educate and provide boundaries for young pupils to make the correct choices safely through provision of a safe environment and empowering education. Pupils are encouraged to know, understand and exercise their rights and personal freedom. They are provided with advice on how to exercise these safely, for example through our E-Safety Policy and various themed days, i.e. Anti-slavery workshops. Pupils are provided with many opportunities to make independent choices, i.e. chili challenges, use of technology and other resources and participation in our numerous extra-curricular clubs. The importance of Laws, whether they are those that govern the class, the school, or the country, are consistently reinforced. Pupils are taught the value and reasons behind laws, that they govern and protect us, the responsibilities that this involves and the consequences when laws are broken. All children are aware of our school rules and expectations for behaviour and as a result behaviour is a key strength across the school. Visits from the Police, Fire Service etc. are embedded in our practice and help reinforce this message. in Year 6 all pupils attend the annual Junior Citizenship event where strong relationships with some of these services are reinforced. As a Catholic faith community, mutual respect is at the heart of our values. Children learn their behaviours have an impact on themselves and others. All members of the school community treat each other with respect as we actively encourage children to live out our Mission Statement of “To Learn, Love and Grow with God at the Centre” on a daily basis. This is promoted through staff modelling the behaviour, RE lessons, assemblies, Prayer services, class circle time and pupils are encouraged to show respect to all members of our school & Parish community. The local area surrounding St. Joseph’s Catholic Primary School is socially, ethnically and culturally diverse. As a Catholic school we are fully aware of the importance of promoting tolerance of those of different faiths and beliefs, in Autumn and Summer term there are two themed weeks; Judaism and Islam to reflect two of the larger faith groups within the local area. Our RE teaching also reinforces this, with two weeks given to the study of two other faiths (Judaism and Islam) in some detail. Members of different faiths or religions (including staff members) are encouraged to share their knowledge to enhance learning within classes and the school. Children visit places of worship that are important to different faiths. In our library we also provide reading material on other faiths. At St. Joseph’s we will actively challenge pupils, staff or parents expressing opinions contrary to fundamental British Values, including ‘extremist’ views.